the 17th of November is your day. Students are and have always been a driving force that actively defends societal values and ideals. Almost eight decades ago, the 17th of November became an International Students’ Day to commemorate the demonstrations initiated by students from Prague against occupation. Now, this day is also a day of brave, informed, persistent, civic and democratic young people. I hope you all shall continue cherishing and promoting these values, because I believe that educated and smart people driven by high ideals is the main driver of change. 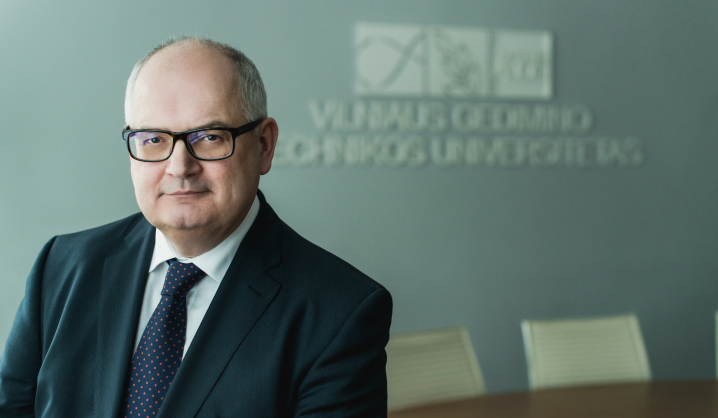 On the occasion of the International Students’ Day I congratulate the student community at Vilnius Gediminas Technical University. I wish you success in your high and meaningful achievements!